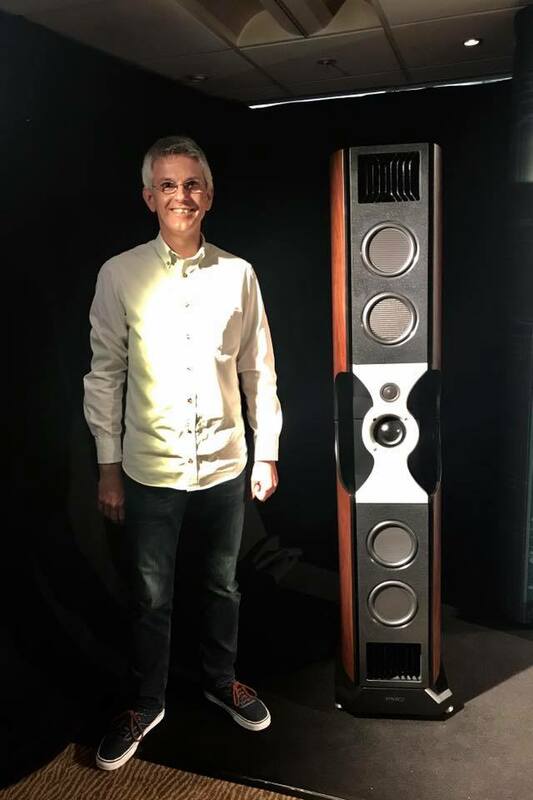 We’ve alluded to the PMC prize in our Audio Show East ‘pitch’. Finally, we can explain, and I have to say that we are quite excited. 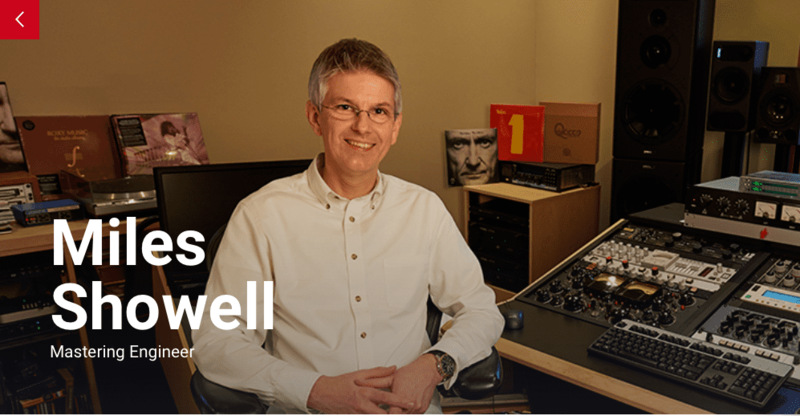 Miles Showell at Abbey Road Studios has recently completed his work as mastering engineer on the 50th anniversary re-issue of the Beatles White Album. This follows on from work on the 50th Anniversary remastering of Sgt Pepper. 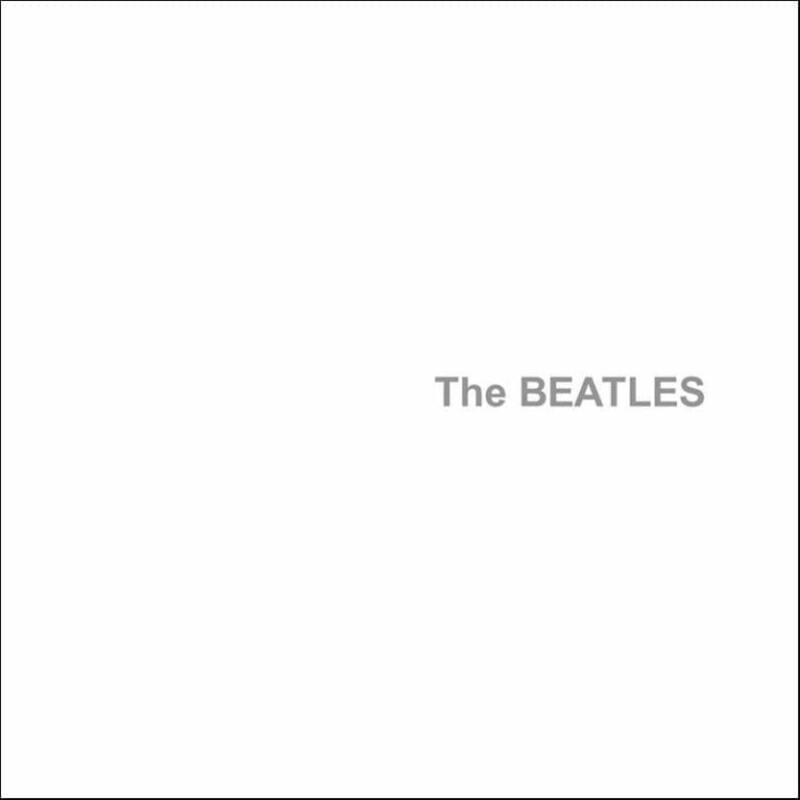 PMC have some impressive connections in the music industry and have managed to arrange for a copy of the new remastered White Album, signed by Miles and with the accompanying mastering notes to be presented to the person who’s (free) ticket is drawn at the Audio Show East Raffle on Saturday 3rd November 2018. The record is not released until November 9th, and even PMC cannot overcome this hurdle, so the presentation will have to happen after the event. The word ‘unique’ is overused these days but this is exactly that. An opportunity to own a small piece of musical history. And just by registering and attending our show!